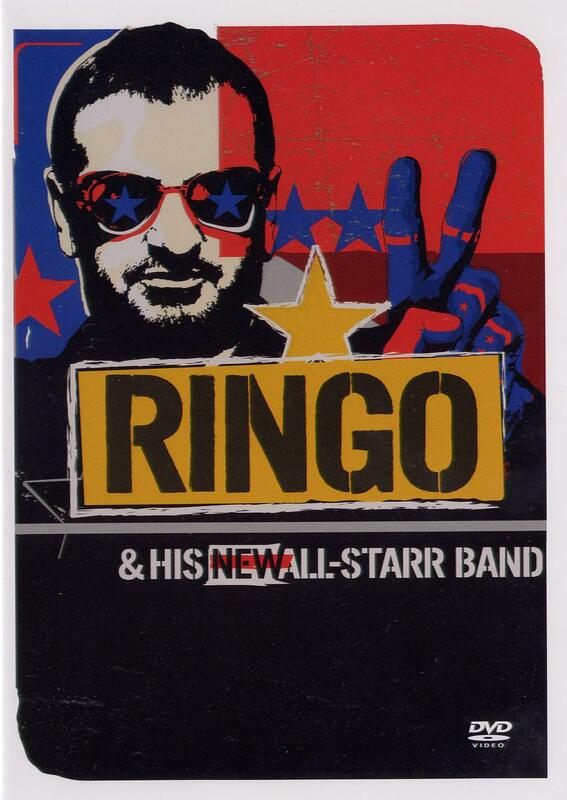 Comments: The 2001 line-up of the "All Starr Band" featured Sheila E, Roger Hodson, Ian Hunter, Howard Jones, Greg Lake, and Mark Rivera (as well as the eponymous Ringo, of course). Certainly the weakest group of "All Starrs" yet, but not without some novelty appeal. 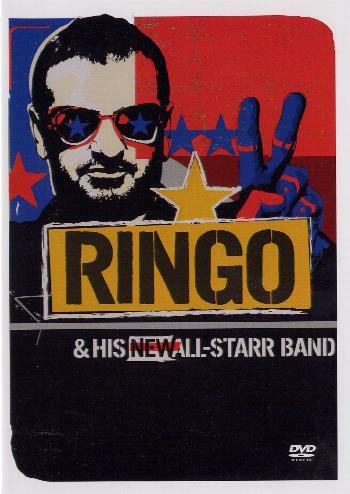 At least it's nice to finally have a Ringo performance out on DVD!